emails and texts about our new little bundle coming soon! 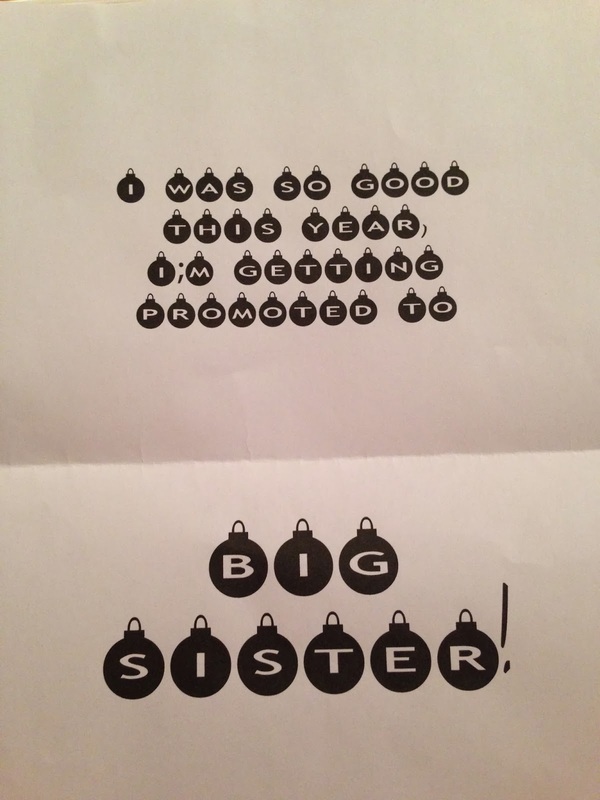 Rory will be a big sister! I'll be a mother of 2! Andrew is gonna be a dad again! they were all coming over for Christmas Eve dinner? we were both so excited to share it! So far now my parents will have had a grandchild born every year since 2012! We have another sweet babe on the way! their Christmas cruise to Panama!! But they were excited too!! 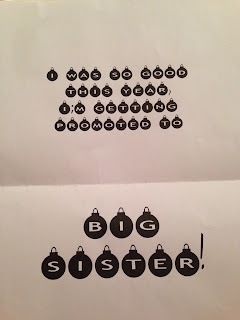 What a fun way to announce your pregnancy! Well, you know how excited I am for you.... so I'm just going to smile. For the record - Grandma and Grandpa Mills were also elated to get this message on December 26th while they were traveling and checked their messages in Antigua, Guatemala!! Aurora will be a great big sister! 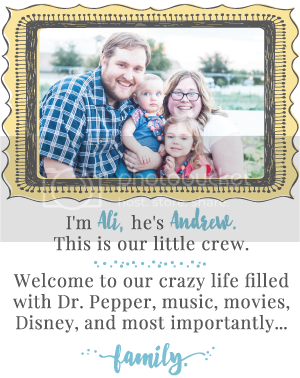 Congratulations to Andrew and Ali ! ! ! A mish mash of crazy.